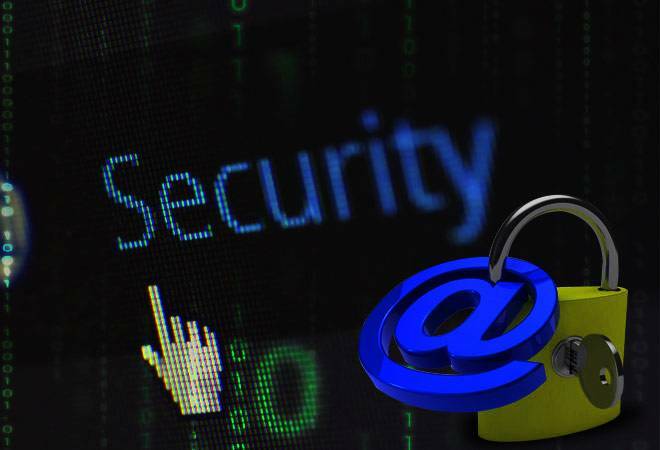 IT major Wipro Tuesday said a few of its employee accounts had been affected by an "advanced phishing campaign", and the company has taken remedial steps to contain and mitigate any potential impact. "...as part of standard protocol, we inform those customers, make sure there is no impact on them. So between the chief information security officer of Wipro and those customers, there are regular conversation which happen and the industry works together in a cooperative manner because bad actors continue to try to attack various enterprises," he said. Neemuchwala said the alert was detected about a week ago and Wipro has informed the "handful customers" with whom it believes the said employees of Wipro were associated. KrebsOnSecurity had cited sources to state that Wipro was "dealing with a multi-month intrusion from an assumed state-sponsored attacker" and that Wipro's systems were seen being used as jumping-off points for digital fishing expeditions targeting at least a dozen Wipro customer systems.